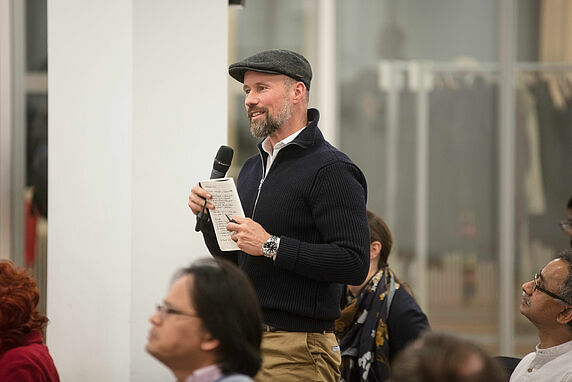 Does the nature of innovation in the sphere of digital technology today represent success or failure for contemporary capitalism? 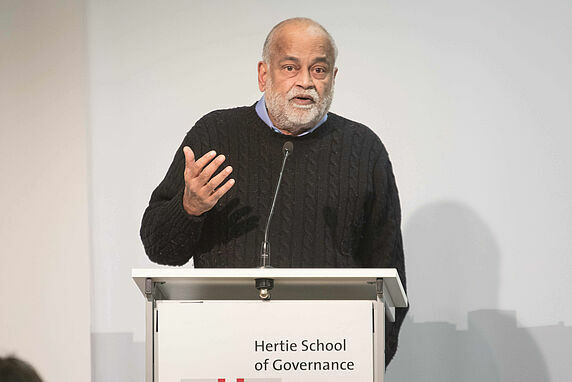 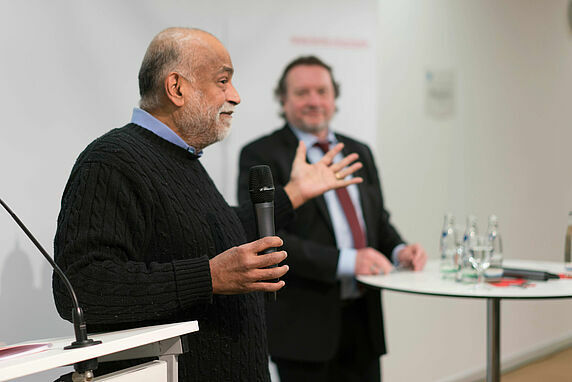 Newly appointed Hertie School Senior Fellow Arjun Appadurai revisited the political economist Joseph Schumpeter's influential ideas about "creative destruction” to shed light on this question. 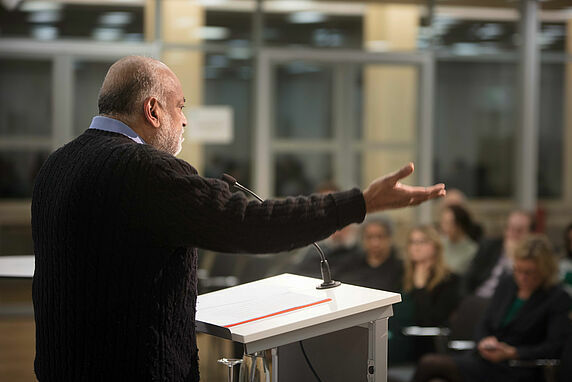 Examining the role of designers, investors, and consumers in the era of digital products and services, Appadurai showed how technological innovation has turned disruption into the primary entrepreneurial ideology.